Teamwork plays a very important role in making healthcare safer. Organizations such as the Canadian Patient Safety Institute and Institute for Healthcare Improvement, for example, suggest that healthcare teams are more likely to achieve cohesion and shared decision-making by working toward a common goal–optimal and safe patient care–regardless of speciality or area of expertise. 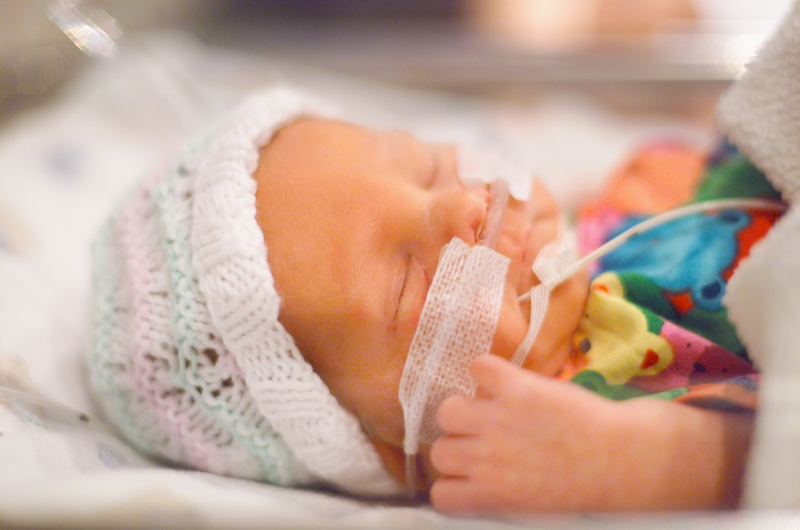 At Royal Columbian Hospital (RCH) in New Westminster, a new collaborative team approach has reduced iatrogenic injuries to neonates (babies up to 28 days old) by 30%. 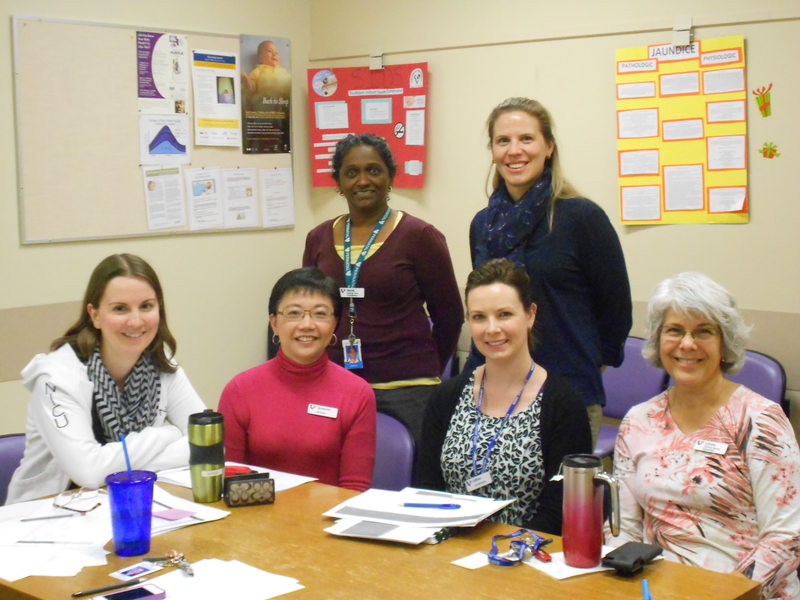 The idea of cross-department team meetings began four years ago when Queenie Lai, Clinical Program Manager, saw an increase in safety events in the Neonatal Intensive Care Unit (NICU) that had originated in the Laboratory and Pharmacy. Congratulations to the NICU, Laboratory and Pharmacy teams at RCH! Celebrating our patient safety stars! Communication, communication, communication! Such an important part of safe, quality care and these teams at RCH are exemplary at working together, talking openly about safety and keeping babies safe in the NICU. Thanks for sharing your story!